In terms of waterfront views, you won’t find many buildings that match the ones you can enjoy from the 38 story Las Olas Grand Condominium. 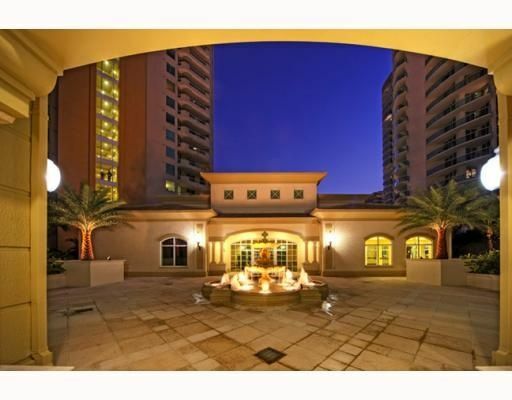 Considering it has the ICON Las Olas as one of its neighbors, you can already anticipate that the Las Olas Grand Fort Lauderdale is one of the finest Fort Lauderdale condos in the entire city. 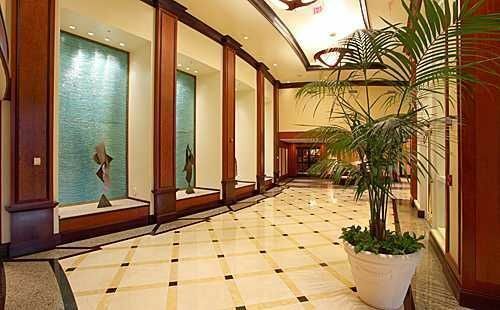 Quintessential waterfront living is embodied at Las Olas Grand. 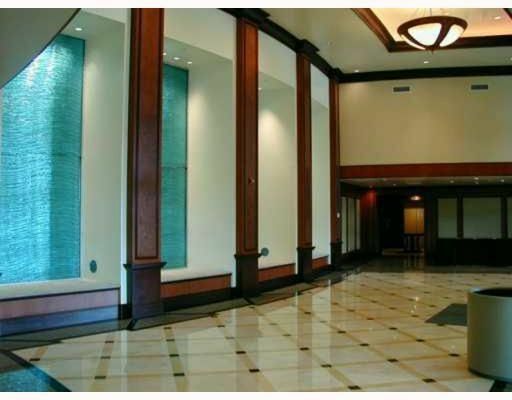 The Las Olas Grand condo actually has two lobbies, that’s how…well, grand it is. 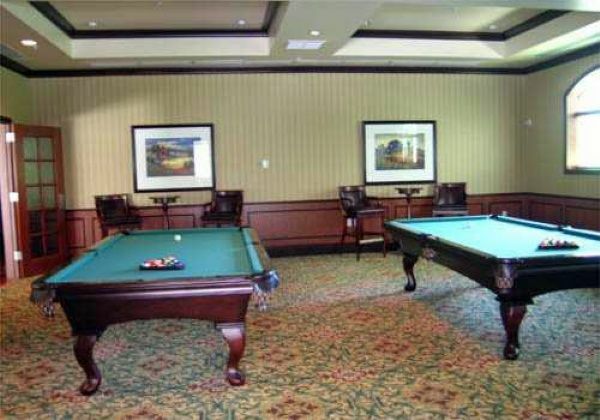 Explore deeper and discover the card and social rooms, a sports bar, and billiards room. 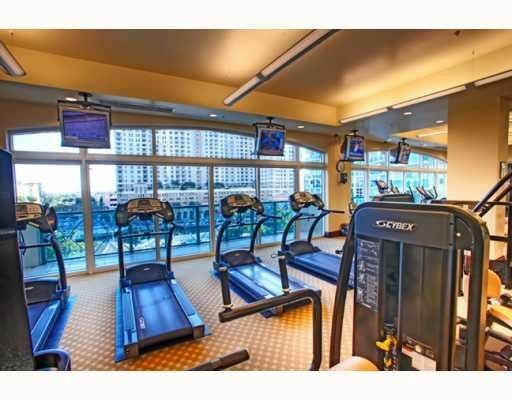 Fitness enthusiasts will delight in the Las Olas Grand’s forward-looking fitness facility. 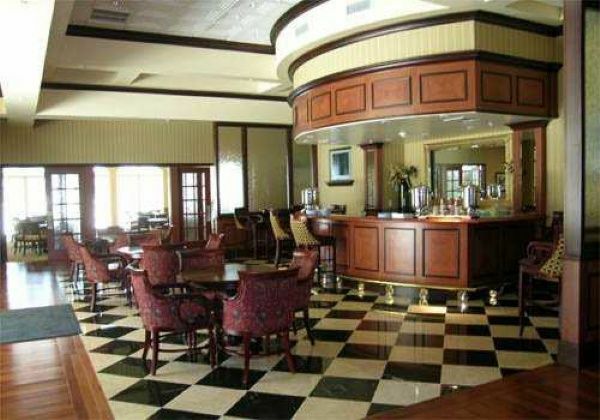 There’s also a heated pool, a deluxe spa and wet bars surrounded by almost an acre of gorgeous landscaping. Nine foot ceilings and spacious terraces with glass railings are a small sampling of the residential features. Kitchens come with granite countertops, a range of brand name appliances, custom deluxe cabinetry and wine coolers. The marble bathrooms have vanity tops, Jacuzzi Whirlpool tubs, Kohler brand plumbing fixtures and enhancing high hat lighting. 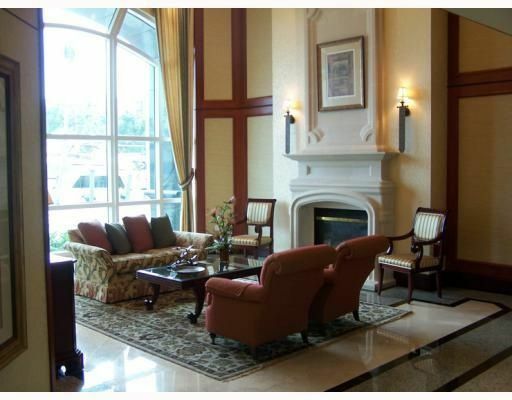 If you’re a pet lover, up to two furry friends can tag along at Las Olas Grand. 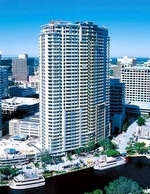 Check out Las Olas Grand and experience the best of Fort Lauderdale condos. 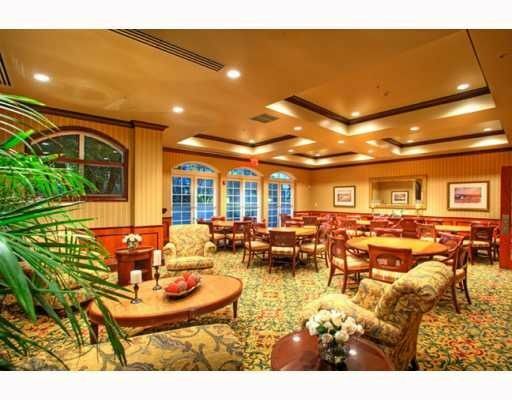 The Las Olas Grand offers the surroundings plus the location that makes condos like Las Olas Grand so appealing. 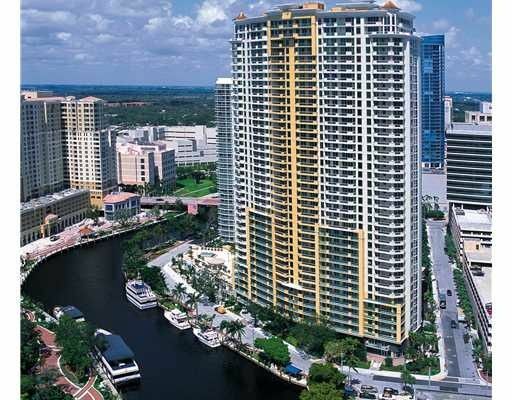 From Las Olas Grand Fort Lauderdale you can explore the Las Olas district, go to beaches and much more! Another perk of Las Olas Grand is being able to easily reach Hollywood which is about fifteen minutes from Las Olas Grand. 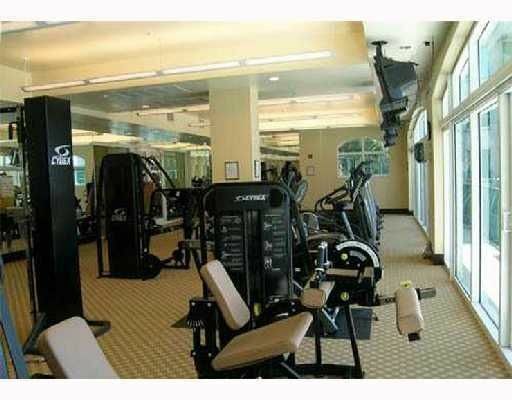 There really is a lot to love about the Las Olas Grand condo.